Atlantic South Region: Highland Lakes - trains new community.. 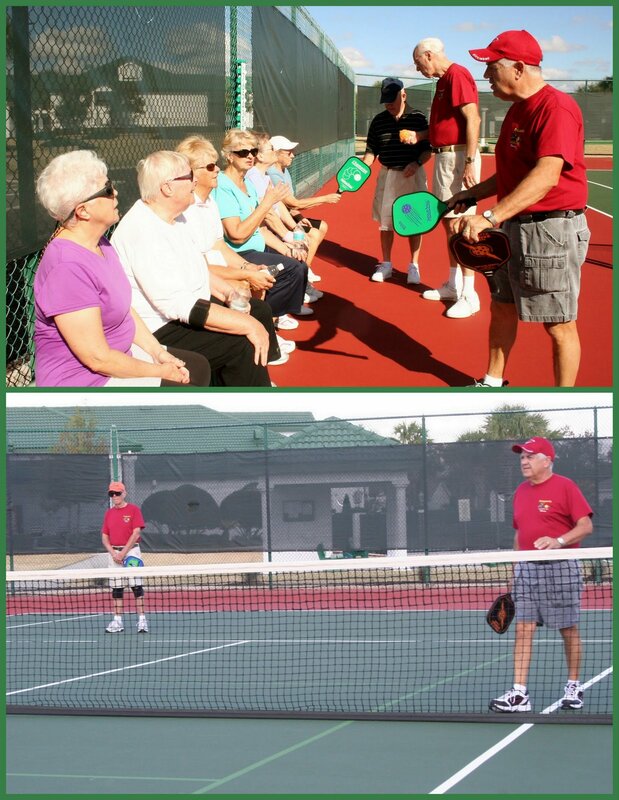 They were invited there to introduce pickelball to the residents of the community where the tennis courts were recently resurfaced modate those ready to learn to play. 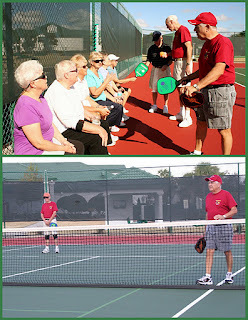 The story and pictues can be seen on the Highland Lakes Pickleball Clubs website.